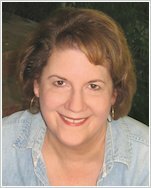 You can learn a lot about life by observing another species. 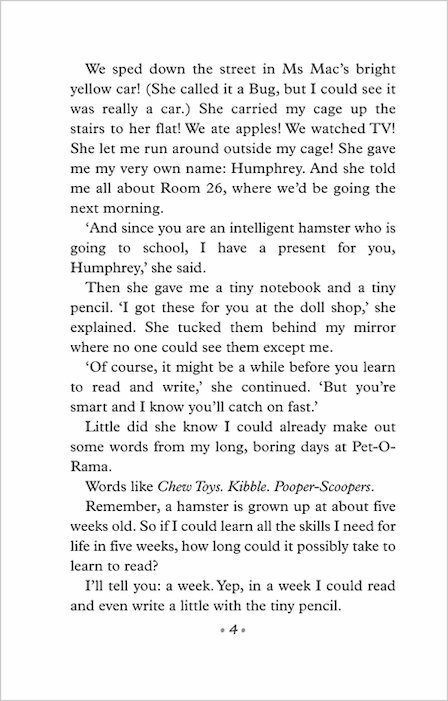 That’s what Humphrey was told when he was bought as a classroom pet. And it’s true! 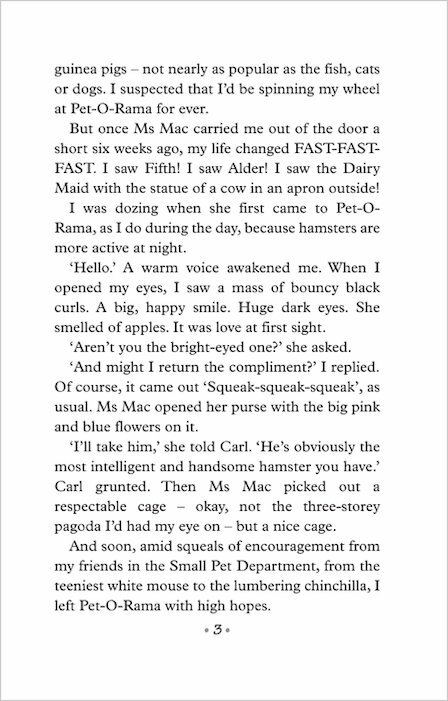 As the hamster for the whole of Room 26, Humphrey’s used to working out what makes people tick. But has he got what it takes to help Pay-Attention-Art with his schoolwork, make friends with his new rival, Og the frog… and dodge scary teacher Mrs Brisbane, the only person who refuses to be Humphrey’s friend to the end? 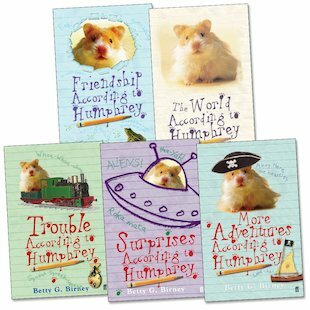 Five adorable tales starring Humphrey, the kind-hearted hamster who always lends a helping paw! 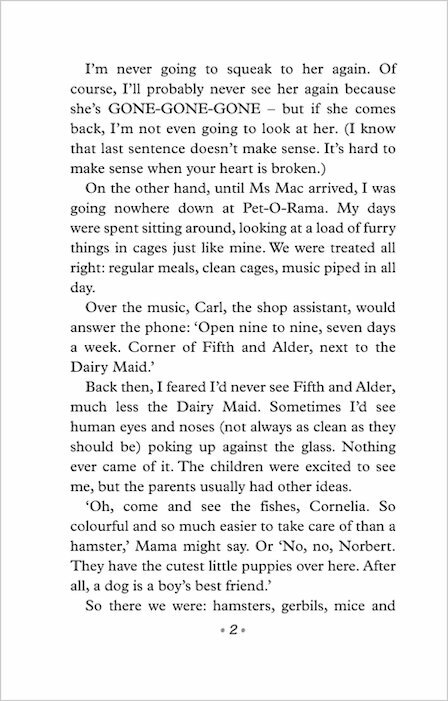 My best part of the book was when humphrey tryed to get food from the bag!